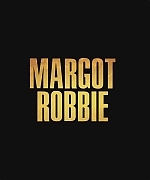 Margot Elise Robbie is an Australian actress (and model), born on July 02, 1990 in Dalby (Queensland – Australia). She – and her siblings, were raised by their single mother, with minimal contact with their father. For helping the family, she worked 3 jobs simultaneously when she was 16. She studied at drama school and graduated at Somerset College. 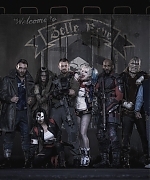 At the age of 17 she moved to Melbourne to begin acting professionally. Her very first acting jobs (in 2007) have been two feature films: I.C.U. and Vigilante. She won the lead of I.C.U. without even an agent at the time, impressing the director with her performance. After that, she landed the role of Donna Freedman in Neighbours from June 2008. 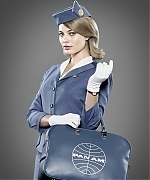 It should have been only a guest role, but she was soon promoted as a regular cast member of the show! 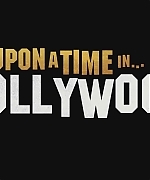 She decided to left the show in 2010, after almost 3 years, to pursue an acting career in Hollywood. 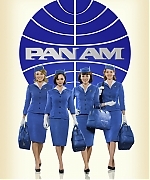 In Los Angeles she auditioned for the new (at the time) show Charlie’s Angels, but the producers at Sony preferred her for the role of Laura Cameron in Pan Am – show that was sadly cancelled after only one season due to low ratings (even if the reviews were good). In May 2012 she had a small part in the movie About Time, alongside Domhnall Gleeson, Rachel McAdams and Bill Nighy. In August 2012 she was announced to appear in Martin Scorsese’s Wolf of Wall Street, together with Leonardo diCaprio and Jonah Hill. 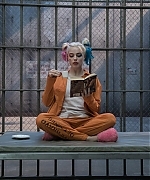 The film was a pretty huge success, and Margot received a couple of awards nomination for her role as Naomi Lapaglia: MTV Movie Award for Best Breakthrough Performance and Empire Award for Best Newcomer (which she won). The movie finally launched her in Hollywood, and in 2015 she starred alongside of Will Smith in Focus. In the film, she plays an inexperienced grifter learning the craft from Smith’s character. 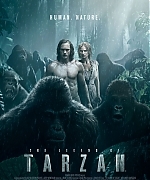 upcoming The Legend of Tarzan (2016) opposite Alexander Skarsgård, Samuel L. Jackson and Christoph Waltz. In May of the same year, she was also announced as the new face of Calvin Klein’s Deep Euphoria. 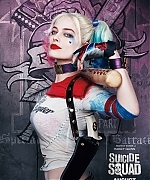 The other big role she landed in 2016 was Harley Quinn in Suicide Squad, which had a very huge cast with names such as: Will Smith, Viola Davis and Joel Kinnaman. Her upcoming films, scheduled to be filmed/premiere during 2017-2018 are: the thriller Terminal, the biogaphy I,Tonya on the life of the skater Tonya Harding alongside Sebastian Stan. 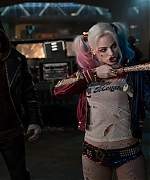 She will reprise her role as Harley Quinn in Gotham City Sirens, that she will also produce. She will produce and cast in Marian (as Maid Marian from the Robin Hood tale), rumored to play Elizabeth I in the upcoming Mary Queen of Scots.